WHY IS IT DIFFICULT FOR A TOUR OPERATOR, OR TRAVEL COMPANY, TO GAIN MERCHANT SERVICES? Protected Trust Services (PTS) are approached by many start ups and trading travel businesses about merchant services and card acquiring. If you have tried to get merchant services and have been turned down this is very normal in the travel sector. Many start ups, set up a business bank account, make their new top notch website live and just approach card acquiring as another tick on their list when opening a business. However, gaining merchant services can be the hardest part of setting up a travel company. If you have been declined by your bank, or a plethora of merchant providers, this is normal in today’s card acquiring market. The reason many merchant providers decline travel businesses is because the travel industry is considered high risk to most financial institutions. To put this into context, travel is in the same categories as diet companies with money back guarantees, or adult entertainment companies. When a purchase of £100+ is made by credit card the merchant provider is required by law to guarantee that payment. If the consumer felt there was any area within the package that was not fulfilled, ie. quality of hotel, flight details, transfer times, they can make a charge back on the card payment. The card provider is first in line for this refund. Unfortunately, consumers are more likely to dispute and charge back travel agency transactions than most others. Also, if a travel agency, or tour operator, were to collapse, the merchant providers can be liable for refunding the clients. Merchant providers are risk averse, understandably, and as such the weak spots have to be filled. 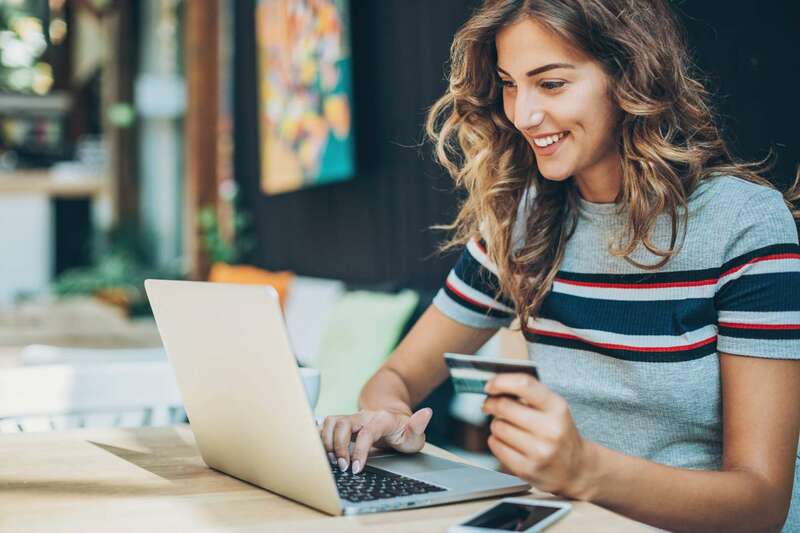 If consumer monies are held in a trust account the merchant provider knows that the monies can be claimed back if there is an issue, or chargeback. This, in effect, mitigates the risk. Furthermore, if consumer monies are held in a trust account the client money is safe of a travel company were to collapse or choose to close. Many Travel Trust Solutions ask you to gain your own merchant facilities. PTS felt this is throwing applicants into the lion’s den and the very area that you will require the most support. It is always easier for a merchant provider to say no than it is to say yes. The PTS risk and compliance team understand what the merchant providers need and why they need it. As PTS processes many applications on a daily basis they are in a knowledgeable and professional opinion to support both sides, – both the applicant and the merchant provider. 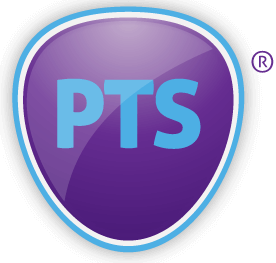 The PTS team have a 98% success rate of gaining merchant facilities for PTS members. This is a completely complimentary service for PTS members and an invaluable service to many tour operators and travel agents. We have a webpage dedicated to Merchant Services for Travel Companies, take a look for further information.